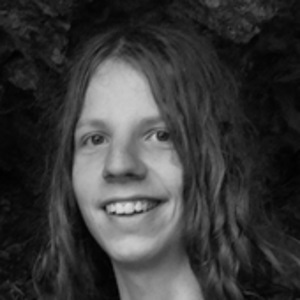 Chiel Douwes is a student with an affinity for overly hard problems who has taken a deep dive into template metaprogramming, solving many of such problems in the process. Within the metaprogramming world, he is known for his work on benchmarking basic operations in compile-time complexity, resulting in the (infamous) "Rule of Chiel". He is a co-author of the current fastest metaprogramming library and author of the world's first compile-time unit testing library metacheck. A great deal of research is done to improve the efficiency and fragmentation of modern allocators, but the best optimization is in guarantees; stricter guarantees allow for better results. This talk will be laying the groundwork of implementing a fixed-type allocator: by requiring the types to be known beforehand there is potential to lower fragmentation and make guarantees all at once.